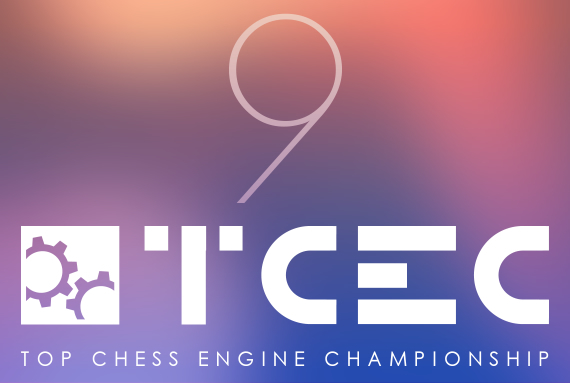 The strongest competition for chess software – the Top Chess Engine Championship – is ready to host the 2016 Superfinal. After three qualification stages, Stockfish and Houdini have outclassed the rest of the 32 players field to reach the final battle for the gold medal. 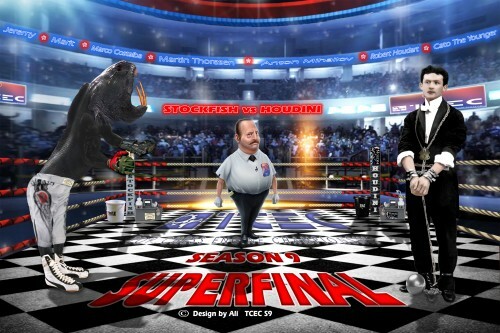 The Stockfish – Houdini Superfinal will be a 100 games match that will start right after the conclusion of the TCEC rapid. Stockfish is the star of the season so far. It won the qualification Stage 1, finished on par with Komodo at the top of Stage 2, and now convincingly won Stage 3 with 3,5 points advantage. 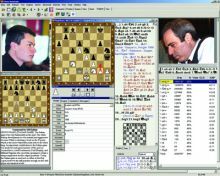 In all the stages, a total of 101 games, Stockfish did not lose a single game, while it often scored multiple consecutive victories. 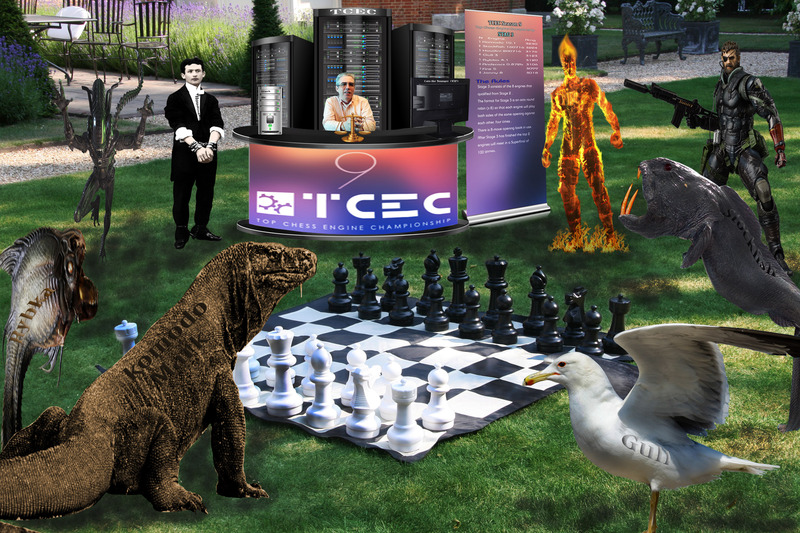 Houdini started TCEC with version 4, the same that has been playing in the last two years. It finished second in Stage 1, and barely qualified through Stage 2 by finishing only 7th. At that point Houdini got the long awaited update to Houdini 5 dev and the difference was obvious. After a fierce fight with the triple champion Komodo, Houdini 5 dev managed to get the second position and qualify for the Superfinal. Stockfish has only one TCEC title so far. This happened in Season 6. 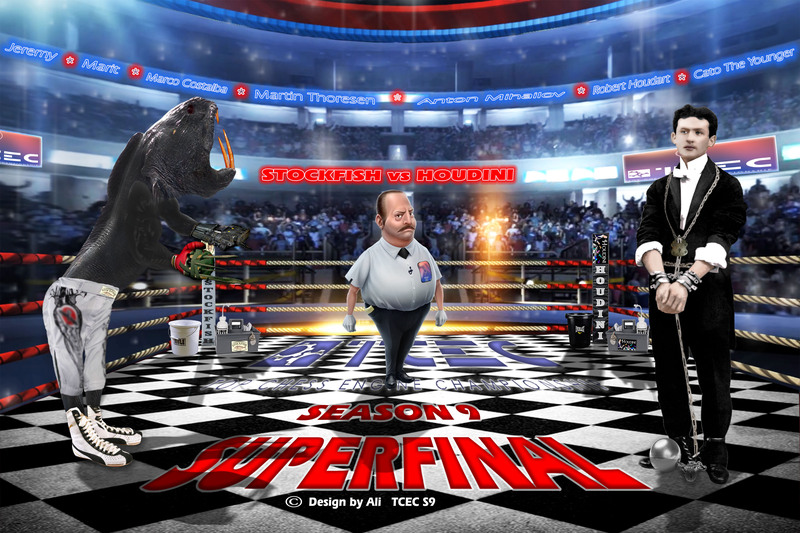 Houdini is a triple champion of TCEC. It won the two epic fights with Rybka in Season 1 and 2, and also defeated Stockfish in Season 4 (final score was 25-23). 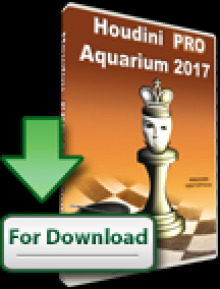 This season Houdini and Stockfish had eight encounters and Stockfish won two of the games. 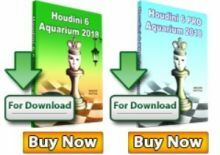 This makes the open source engine favorite for the final, but Houdini might get yet another upgrade until then, making the battle unpredictable. 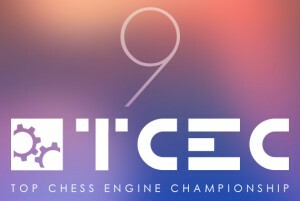 One things is sure, this match will be the highest ELO two player match in the history of chess.